Hello dear friends..It looks so good to know that we have achieved something. Sometimes, you just start things never expecting some thing in return, just giving it a start. Then, when you achieve something it’s feeling is so good! 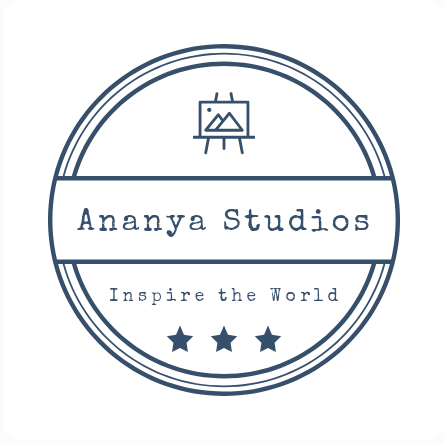 I am really glad and happy to know that I have achieved 100 followers on my blog “Ananya Studios”. I thank all my readers and followers for their love and support. I’m really happy to know that I have a big circle of readers for me to share my artworks, photography and my thoughts. So this post is a big thank you to you all. 12 email followers + 101 wordpress followers. Next Post Sunshine Blogger Award..! Thanks a lot! I hope I always come up with your expectations 😊 thnx a lot for your support..
Hey, congratulations girl. Keep up the good work. K.
Hello. I have nominated you for the Sunshine Blogger Award. That’s great.. Congratulations.. Keep growing Ananya..!! Thank you so much!! I will do it for sure.. but after the exams..thanks alot!! I will do it as soon as possible.